Chartering a Yacht in New Zealand. New Zealand is one of the most renowned sailing locations in the world. From a base in Auckland, you can explore the dramatic green islands and deserted coves that this area is so famous for. New Zealanders have called their homeland ‘Godzone’ for more than 100 years and this just epitomizes the rugged, intoxicating beauty on offer. There is no better way to explore this magical country than by yacht. The yacht charter season is all year round, though the summer months from September to April are often preferred. 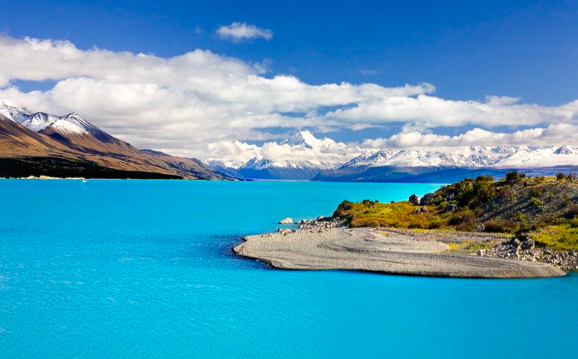 Some of the yachting highlights in New Zealand include Auckland & Hauraki, with Rangitoto Island that is home to New Zealand`s youngest volcano, Waiheke Island possessing gorgeous golden beaches and the beautiful Great Barrier Island not far away. 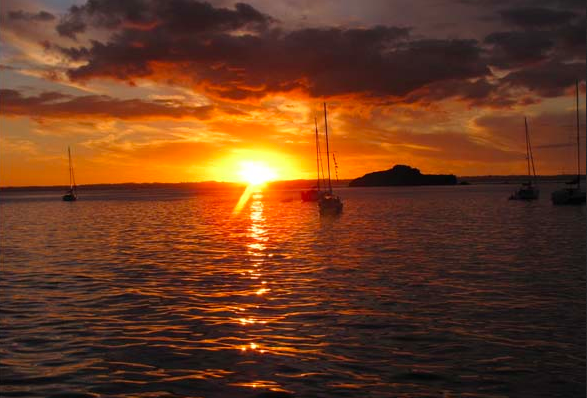 Further north, the Bay of Islands is one of the most popular yachting destinations in New Zealand and for good reason! It’s uninhabited islands, breathtaking scenery and sub tropical climate makes Bay of Islands a fantastic destination. The Bay of Islands maritime park is itself comprised of 144 islands and possesses an abundance of sea life and natural harbors – perfect for the intrepid sailor! Marlborough Sounds is another wonderful place to charter a yacht with over 4000km² of sounds, islands, peninsulas and sea-drowned valleys that make it a true delight to explore – especially as it is very difficult to access many of the small towns by anything but boat! You will also meet some of the friendliest people in the world, who will be interested to meet you and host you in their beautiful country. With more boats per capita than any other country, sailing is in their blood! Why not look to rent HIGH ASPECT – a 22 meter mono hulled sailing yacht that accommodates up to eight guests in 4 luxurious cabins? She will be sure to take you on a dream charter on your tour of New Zealand’s stunning coast. At www.boatbookings.com,we organize charters all around the world with our highly qualified team that has intimate knowledge of the destinations and yachts that are available. We leave no stone unturned in matching not just the yacht and the destination to your requirements but also the crew, itineraries and all other subtle aspects that comes together to create a charter of a life time!